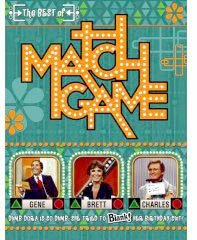 2006 marked the fiftieth anniversary of Popeye's debut on the home screen. Created by cartoonist Elzie (E. C.) Segar, this durable character debuted in a ten year old newspaper comic strip called Thimble Theater on January 17, 1929. This comic feature originally centered around Olive Oyl and her eccentric family but Popeye eventually took over the entire strip. The Fleischer brothers' studio began producing the animated adventures of Popeye the Sailor in 1933 (released theatrically through Paramount Pictures), becoming one of the most popular film short subject series of all time. 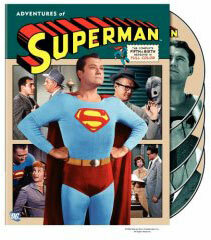 Famous Studios produced the cartoons (with a resulting dramatic drop in quality) from 1942 until the theatrical series ended in 1957. 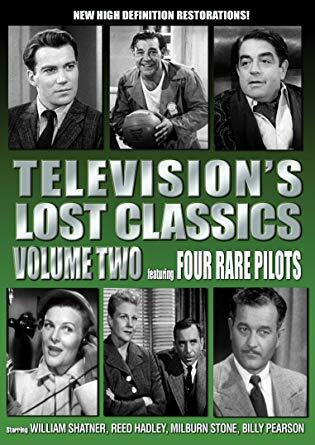 The entire run was sold to TV in 1956 where they flourished on local stations around the country. 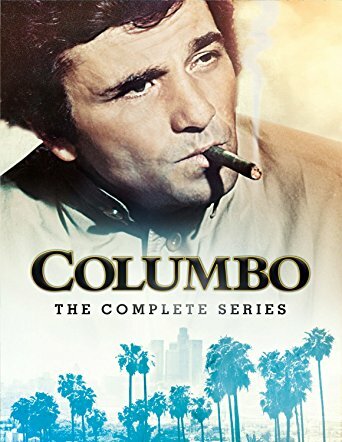 Ratings were phenomenal as kids crowded the screen to view some of the finest and funniest animated fare ever produced (at least, the Fleischer episodes were. 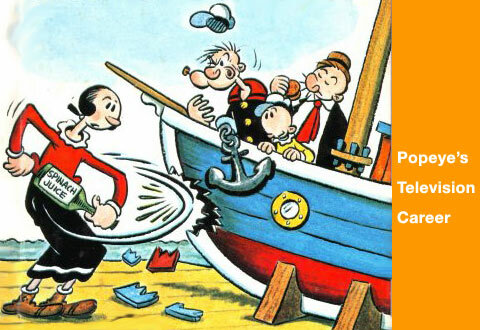 Before long there were Popeye the Sailor LPs, books, comic books, lunch boxes, Halloween costumes, puzzles and a plethora of toys bearing the Sailor's image to tie in with the character's new-found television popularity. Often local stations would have the cartoons introduced by a colorful host - live in the studio - sometimes with a crowd of kids in attendance, sometimes not. 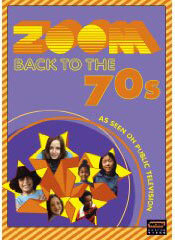 These on-air celebrations were a way for television broadcasters to reach out directly to their audience, forging a relationship with the community by entertaining the kids and stay at home moms; after all, this was the indulgent baby boom generation and TV the latest in cutting-edge technology. 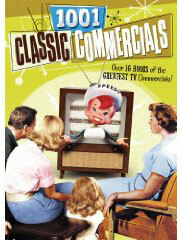 For a medium initially starving for content, Popeye cartoons (along with The Little Rascals which were released to TV a year earlier) provided the hook to get kids to watch local programming. 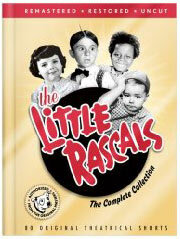 Friends and relatives tuned in to see the little ones on TV, increasing badly needed ratings. 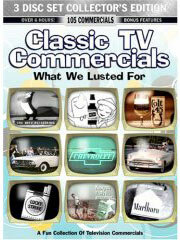 How many television sets were sold because of this strategy one can only guess. By the late-1970s, Popeye the Sailor cartoons were relegated to filling time on Saturday and Sunday mornings with no hosts; that's when local stations began focusing on news programming. 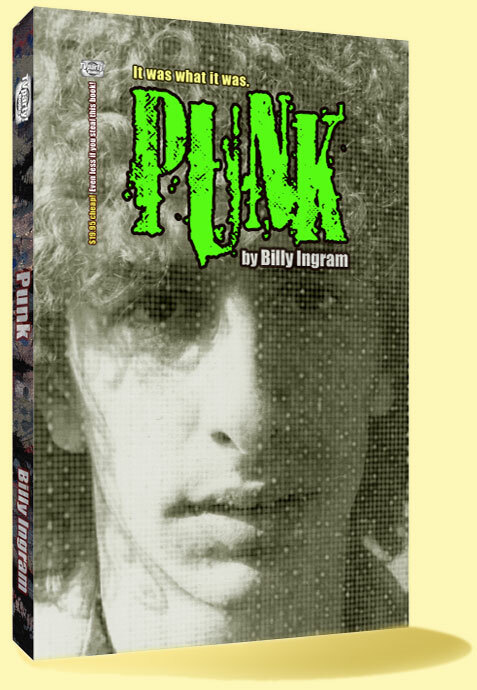 The kid shows were swept away and broadcasters lost that unique bond they had with their audience. What follows is a collection of photos from various local Popeye TV programs of the 1950 & 1960s, supplied by children's television historian Kevin S. Butler. Thimble Theater was renamed Popeye in the 1970s. 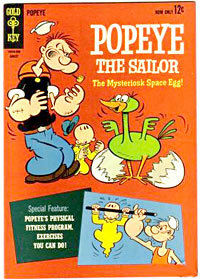 Dell, Gold Key and Charlton produced Popeye the Sailor comic books. 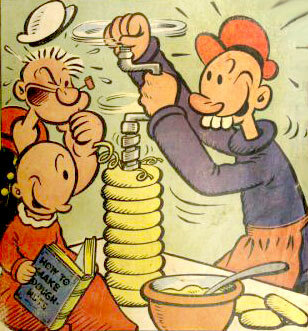 The first Popeye comic book was published in 1936. 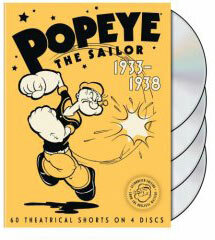 Popeye was voiced in the film shorts from 1933 to 1935 by William Costello and by Jack Mercer from 1935 to 1957. Mercer did the voices for both Popeye and Poopdeck Pappy. Hanna-Barbera produced the adventures of Popeye for TV in the 1970s. When Hanna-Barbera worked on what would be the last regularly seen Popeye cartoon series (so far) Popeye & Son in the mid-eighties, the actor who provided the voice for The Brain on Pinky & The Brain (Maurice LaMarche) voiced Popeye. 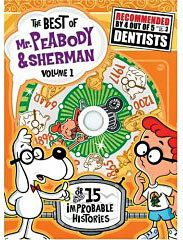 A computer animated version of Popeye appeared on a Fox TV special in 2004 with Billy West providing the voice. 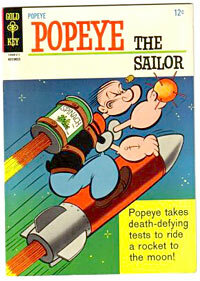 TV Guide's Popeye Page, with TV Listings, Photos, Videos, Exclusive News and More. 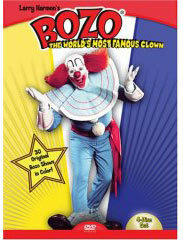 New definitive Popeye cartoon collection!